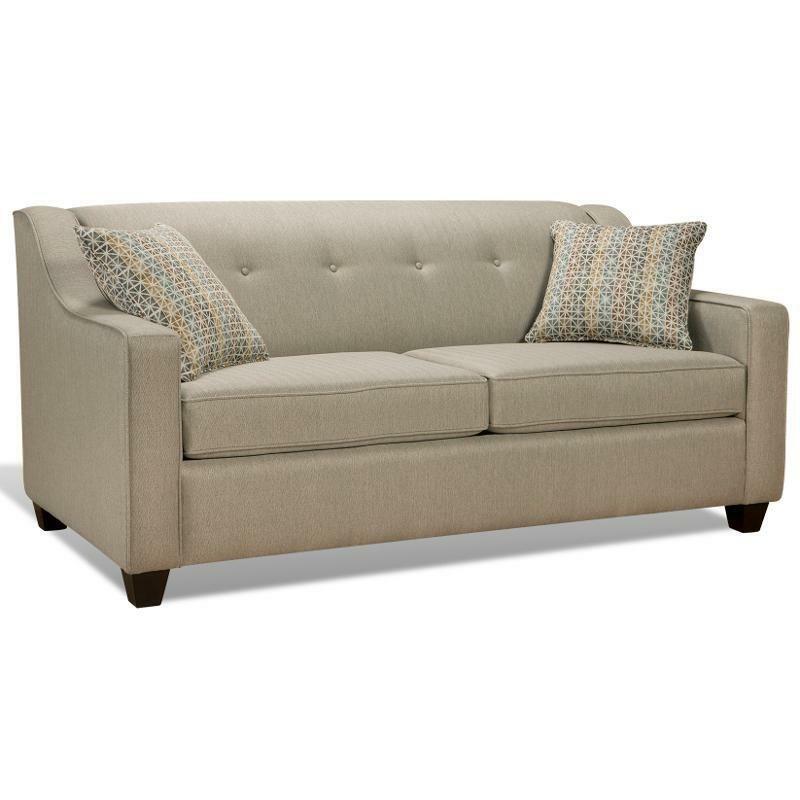 Add elegance and functionality to your home with this Rebecca sofabed from Simmons Upholstery Canada. It features padded arms, wooden legs, tufted back and loose seat cushions. 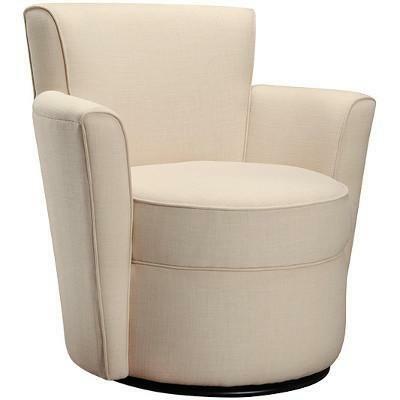 Covered in a beige fabric, this piece is sure to complement any homes decor.